The couple had a small child with them, who appeared to be a boy. Anyone with information is urged to contact Detective Crawford at 530-889-7855. 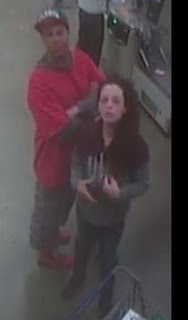 No Comment to " Couple Suspected of Ripping Off Roseville Lowes Sought "